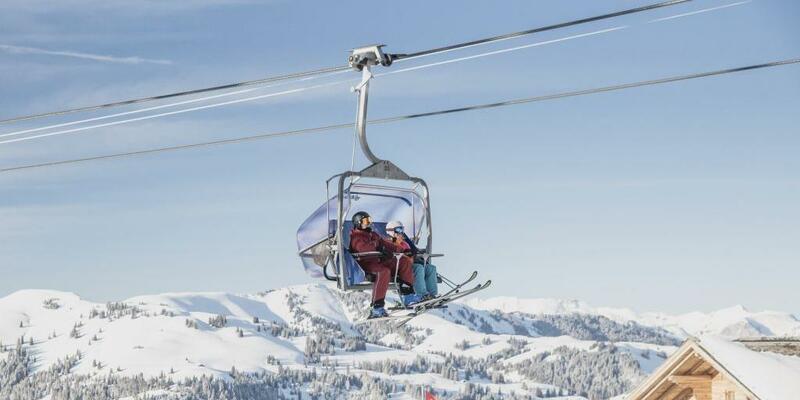 From cosy evenings watching the snowfall outside your window to the secret chair lift conversations that are the daytime equivalent of pillow talk, there's no doubt that skiing has to be one of the romantic sports there is. That doesn't mean, however, that all ski towns are created equal; when it comes to setting the mood, it's an indisputable fact that some have a bit more va-va-voom than others. 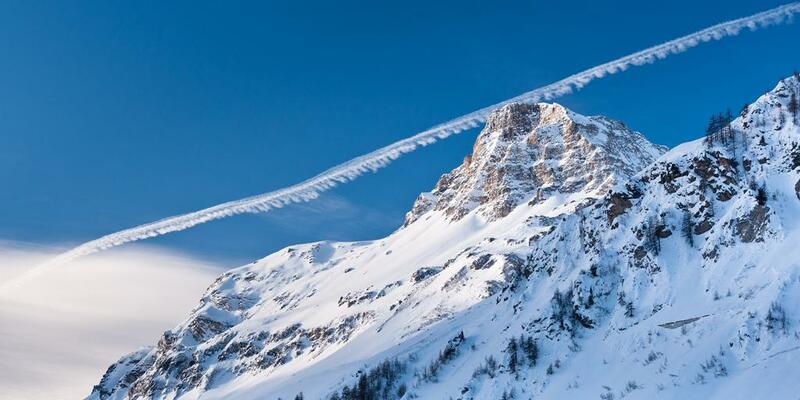 With that in mind, we've picked the cream of the crop, revealing why skiing in Bulgaria might surprise you, where to go stargazing in Italy and how to take a hot air balloon ride above the Swiss Alps. 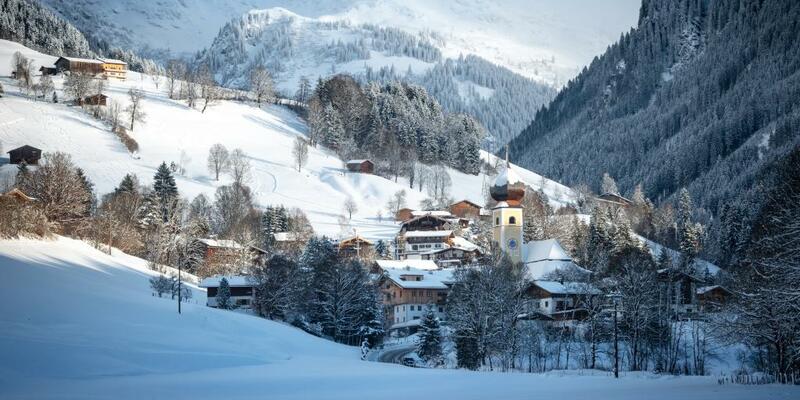 If some ski resorts are all about hedonism, then Gstaad is too, but in a totally different way. Priding itself on being a respite from the everyday, this Swiss town is all about slowing down and unwinding. Couples can hide away from the world in one of the town's cosy B&Bs or book into a plush hotel and test out the room service. If you do head out to one of Gstaad's many rustic restaurants then rest assured, there'll be no one trying to lure you into a loud bar along the way - here there's just wine, chocolate and fabulous food. 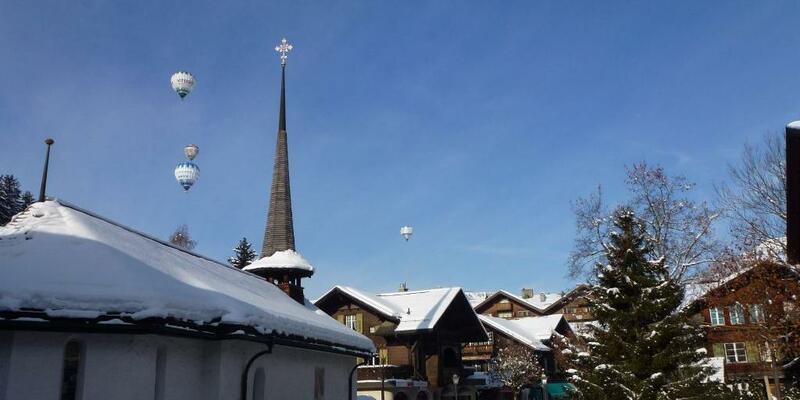 Of course, after a tiresome day of skiing you'll want to treat yourself to a massage in one of the town's swanky spas, or if you're really going all out, you can take a hot air balloon flight over the stunning Swiss Alps. Less than 50km away from Gstaad, Verbier is a winter wonderland for celebrities and the super rich, and one of Europe's most respected ski destinations. But it's not in the lobster and champagne dinners or in the outdoor apres-ski hot tubs that Verbier's romance can be found. No, it's in the skiing itself. You see, this particular resort boasts an abundance of off-piste routes, meaning you'll be able to escape the crowds and spend some quality time together, just the two of you, while still doing what you love. In short: Verbier is the resort that proves once and for all that adventure is an aphrodisiac. If there are two things the French do well, it's romance and ski towns, so it's only right that they have a spot somewhere on this list. 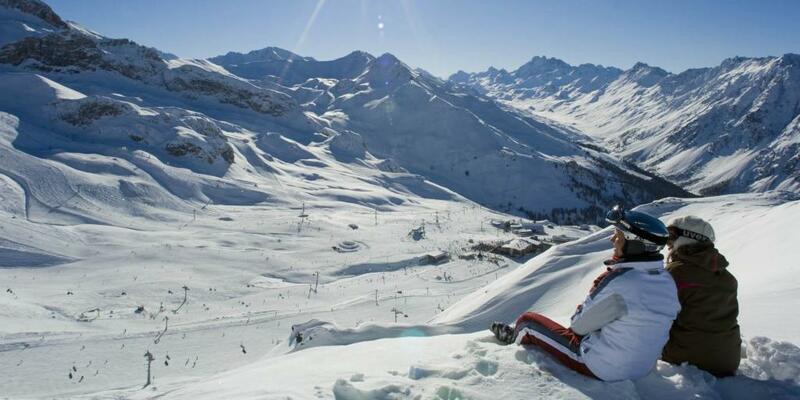 The pretty town of Val D'Isere, which sits just 5km from the border with Italy, is particularly known for its romantic charm and beauty, both on the slopes and off. Its near constant snow, tree dotted pedestrianised streets and softly lit buildings make it perfect for strolling around in the evenings, while pretty bars and intimate restaurants are ideal for ducking into when the chill starts to bite. It goes without saying that France's food is legendary, but we'll leave it to you to bring the cheese this time. 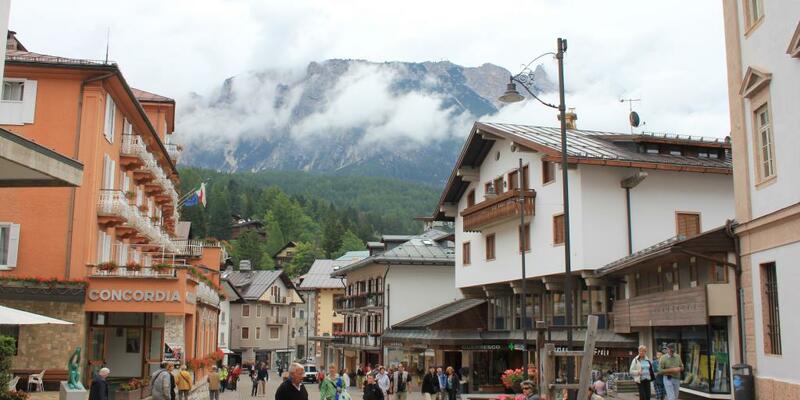 This Italian town, hidden away in the dramatic Dolomites, offers great skiing and boarding for all abilities, but it's off the slopes that the appeal of Cortina d'Ampezzo really ramps up a notch - we're talking fabulous spa resort hotels and a top-notch food scene. As the evening closes in, you can sit on your hotel balcony, sipping an authentic Aperol Spritz and watching the snow capped mountains glow soft pink as the sun sets over them. Afterwards, treat your love to a slap up meal in Cortina's Michelin star Ristorante Tivoli. The cherry on the cake? The chance to surprise them with a stargazing excursion to the nearby observatory, Osservatorio Astronomico Col Drusciè "Helmut Ullrich". Amazing. Okay so the Ibiza of the Alps isn't the most obviously romantic destination, but if you're a couple that likes to party then you're almost guaranteed to have fun in Ischgl. It's one of the ski world's leaders when it comes to apres ski, holds concerts by international artists at the open and close of every season, and is jam packed full of cosy restaurants, pubs and clubs. Sure, there's absolutely nothing romantic about being sick through your nose while they hold your hair back, but there's something kind of satisfying about spending a lazy morning in bed, supporting each other through your hangovers. If you're looking for a resort with olde-worlde appeal then the chocolate box town of Kitzbuhel is one to consider. People have been skiing here since the late 1800s, and it is widely considered to be among the most beautiful ski towns in Europe, with colourful houses and picture book spires rising above the quaint buildings below. There are numerous romantic hotels in town where you can unwind in luxury with your loved one; the Austria Trend Hotel Schloss Lebenberg in particular is a gem. 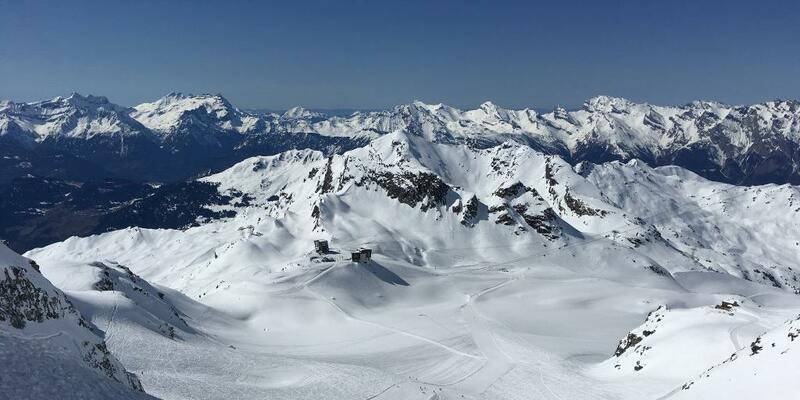 Up on the mountains the potential for romance is just as strong, with the resort boasting some of the Alps' finest runs, as well as over 60 mountainside huts in which to stop off, drink hot choccie and warm up in front of the fire. 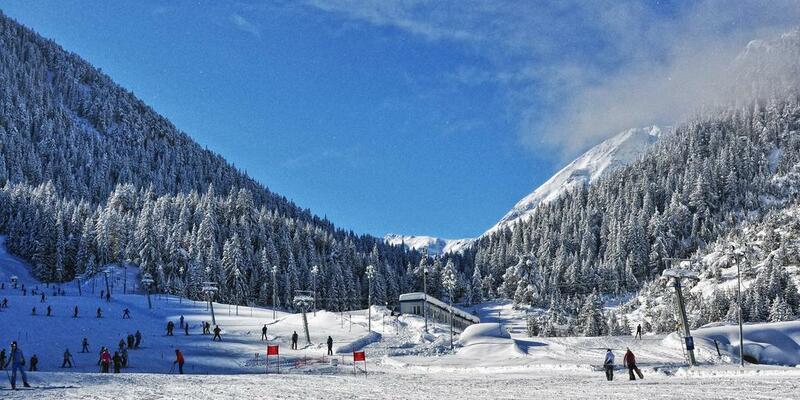 Proving that true love is more than skin deep is the town of Bansko, Bulgaria. It might not be the prettiest resort, or the quietest, but like the lover you didn't fancy at first (don't lie, everyone's had one), it wins you over with a charm all of its own. A cute old town, complete with plenty of cosy tavernas and traditional Alpine-style hotels, provides the winter wonderland feel, while the fact that you'll get more bang for your buck here than in other parts of Europe leaves you with more pennies to spend on activities such as ice skating or spa evenings. Who says you have to spend a fortune to show your loved one how much they mean to you? If any of these ski resorts take your fancy, you can search it on LazyTrips and start finding the best hotels.